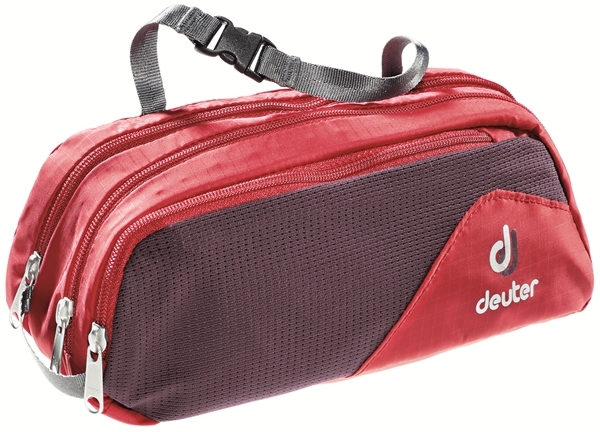 Product information "Deuter Wash Bag Tour II fire aubergine"
It should be as light as possible? Here he is, the lightweight wash bag, which is itself, or may be suspended. Related links to "Deuter Wash Bag Tour II fire aubergine"
Customer evaluation for "Deuter Wash Bag Tour II fire aubergine"